At Wild Heart Wellness, we want to alleviate your pain in a thorough and lasting way. We strive to provide focused, mindful bodywork aimed at optimizing your comfort and range of motion. We support you on and off the table by providing information about anatomy, movement, and breath—all of which ensure that the relief you experience on the table can last longer, letting you get back to the activities you enjoy the most! We specialize in a wide range of massage techniques stemming from our varied academic and personal interests. If you ask us, the best bodywork is a combination of many techniques! A few of our favorites include: Myofascial Release Technique, Deep Tissue (Trigger Point Therapy), Sports Massage, Thai Yoga Massage, Hot Stone Massage, Prenatal Massage, Reflexology, Aromatherapeutic. Wild Heart Wellness shares an office space with Genesee Chiropractic on Winton Road North on the outskirts of downtown Rochester. 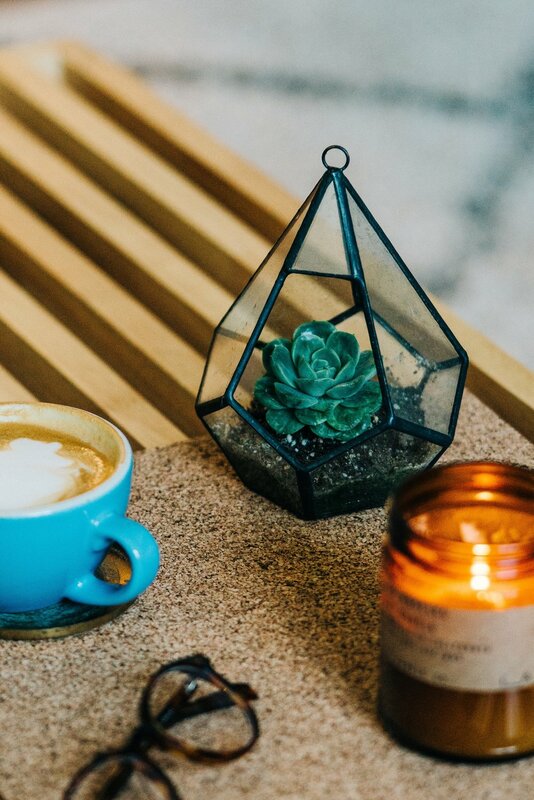 In our office, you will find a cozy, plant-filled waiting room where we encourage you to drink some tea, check out our library and take a few deep breaths before or after your treatment or anytime you need a break from the hustle and bustle. Are you ready to feel better? We are very excited to offer online booking for your convenience! Simply select your desired type of massage, length of time, and a date/time that is available.